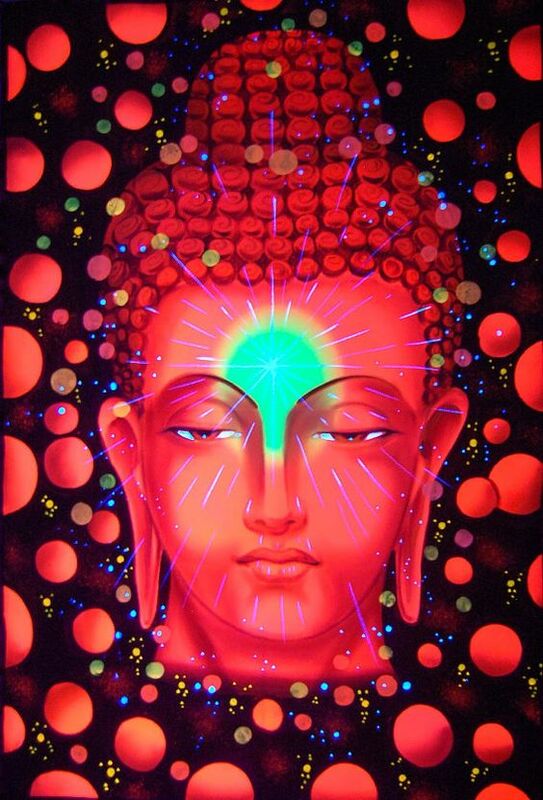 dukkha (unsatisfactoriness), anicca (impermanence), and anatta (egolessness). 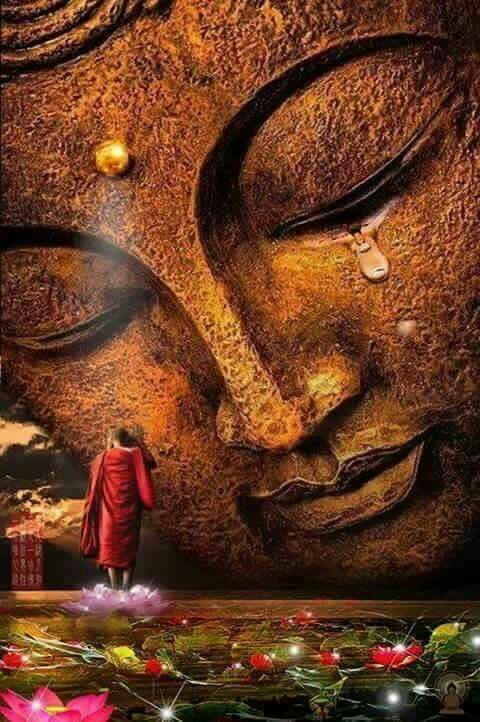 nowhere in Samsara is there real freedom, not even in the heavens or the world of Brahama. points out. But, after a huge delay. Correct translation of the word Dukkha, is ‘A wheel that turns and doesn’t sit on its hinge correctly’. Or a ’squeaky wheel’. while it may be joyful, pleasant or joyless and unpleasant. conditioned by things being a pain. on the party symbol, said a statement issued here. urban areas as well, the release said. “The party will try to give good results with the help of sarv samaj (entire society),” it said quoting the party chief. party’s presence felt in the state. challenges before the BSP movement,” she said. 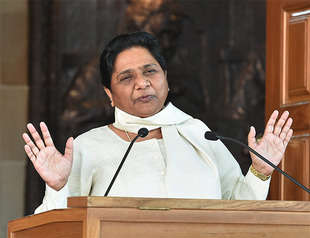 rumours to demoralise our party workers,” the BSP chief said. backwards, and they will remain deprived forever,” she said. which were not cured by the state government”. pull down the disputed structure. court in Lucknow, so that a judgment is delivered within two years. state government,” the bench said. against the veteran BJP leaders. while allowing accused to recall crucial witnesses wherever required. of the judge conducting the trial until the entire trial concludes. instance. Their appeal would now lie before the High Court. instigating the crowd through speeches. Court before setting up a special court to try both FIRs as one case. accused under criminal conspiracy charges, apart from other offences. therefore, cannot be separated from each other. demolition be bunched together and heard in the same court in Lucknow. charge of addressing an unlawful assembly. and the dignity of the office they hold. of law and the edifice of secular India, will finally be punished.